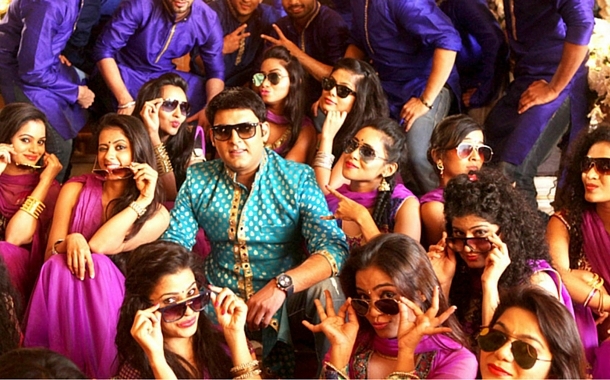 Kapil Sharma or to say our favourite ‘Bittu Sharma’ has begun his new innings on the silver screen with the film ‘Kis Kisko Pyaar Karoon’. Not only Bittu Sharma but his entire family and neighbours too have entertained us with their hilarious acts in ‘Comedy Nights With Kapil’. Many celebrities have appeared on this grand show and their funny and interesting chats have allured us to watch the repeat telecasts of this show as well. Laughter is not only the best medicine but it’s a way of life. The ‘Comedy King’ has been shooting at Jodhpur for this film and has left lots of humour on this land, and another reason to visit the gorgeous state of Rajasthan. All you have to do is get your Rajasthan tour package and you're off to celebrate laughter at this royal land. 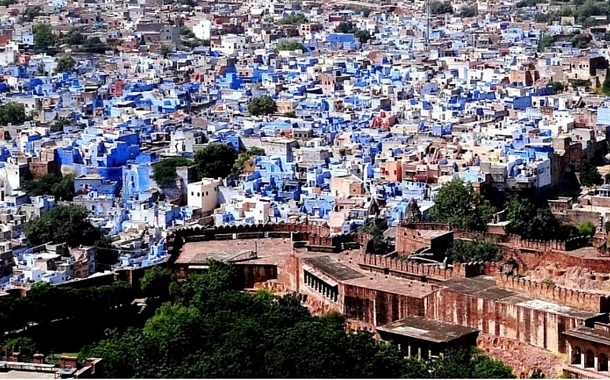 Picture yourself in the largest fort of Rajasthan and admiring the ‘Blue City’ from its ramparts, isn’t it majestic? Your camera will be proud when you capture the breathtaking vistas of this incredible haven and you will feel on top of the world. Experience its magnificent palaces and museum, and get yourself transported to the elegant royal era while you drool over the beautiful paintings of the bygone era. Jodhpur is popular for its handicraft industry. So, how can you not unleash the shopaholic and fashionista in you? 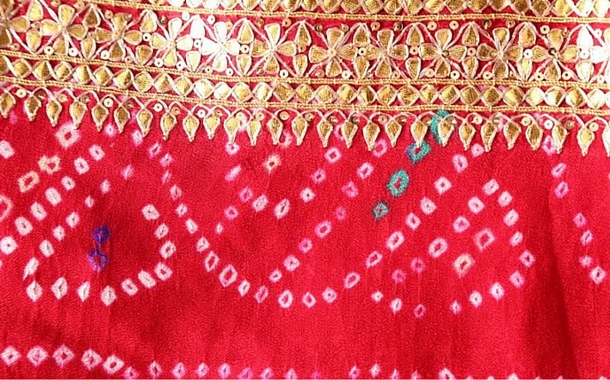 Pick up some beautiful Bandhej sarees and surprise your loved ones back home. Without savouring the local delicacies can your travel heart be content? Try controlling, we bet you will not be able to stop yourself from drooling over the delectable Dal Baati. 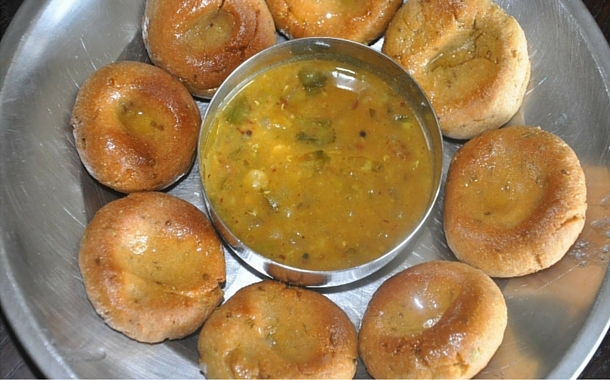 Comprising of delicious lentils and toothsome wheat rolls - it’s a delight. The non-vegetarians too must try this gastronomic treat; possibilities are their opinions on vegetarian delicacies may change. You might have experienced various art and music festivals elsewhere, but this one will sweep you off your feet. 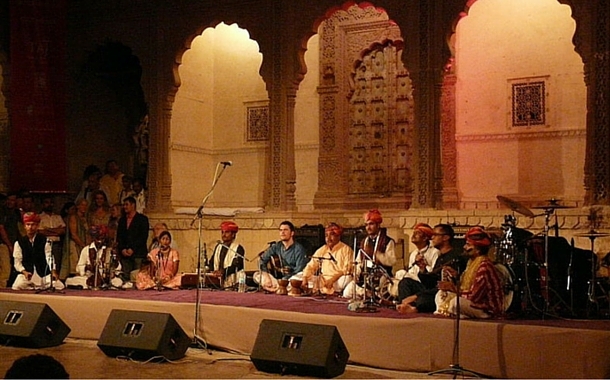 Escape to the Mehrangarh Fort in October and experience talent from across the globe, as they rock you with their soul-stirring folk music and jazz fusion. We bet this experience will boost your creative minds and be prepared to celebrate your new avatar! Imagine relishing mouth-watering desserts in a desert city, sounds fun right? 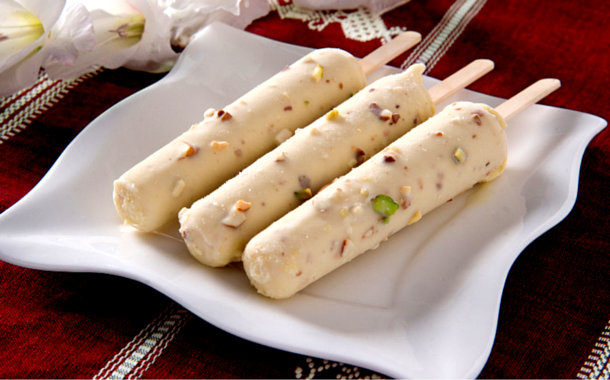 Treat your senses with luscious Malai Kulfi and get COOL in the true sense. So, celebrate the trinity of royalty, history and pleasure in this Sun City or call it the Gateway to Thar.